One of the cooler projects I backed on Kickstarter last year (which actually shipped! 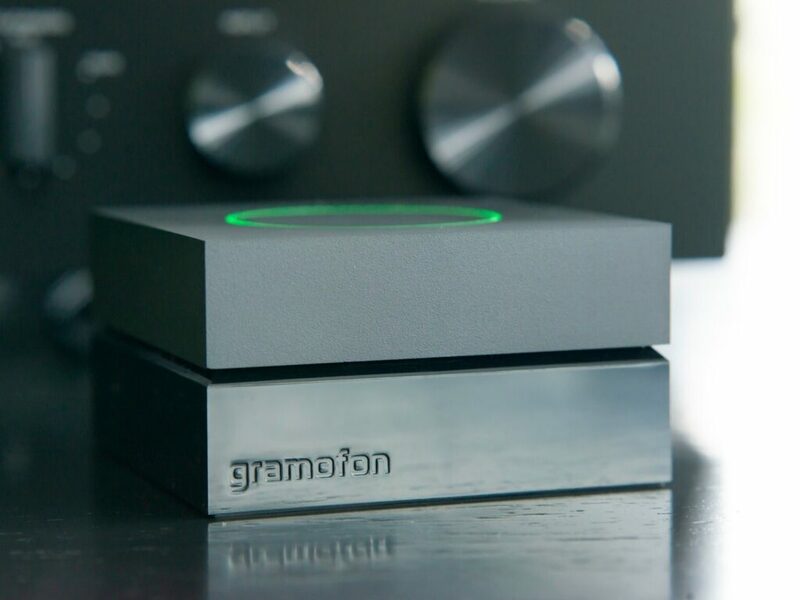 ), was the Gramofon, from Fon. Touted as the ‘Modern Cloud Jukebox’, Gramofon is first and foremost a super easy way to stream your Spotify tunes to your existing sound system without breaking the bank by investing in brand new speakers – and not having any more cables and cords to worry about! One of the more unique services that Telstra Mobile customers have access to, is ‘Mobile Foxtel’. 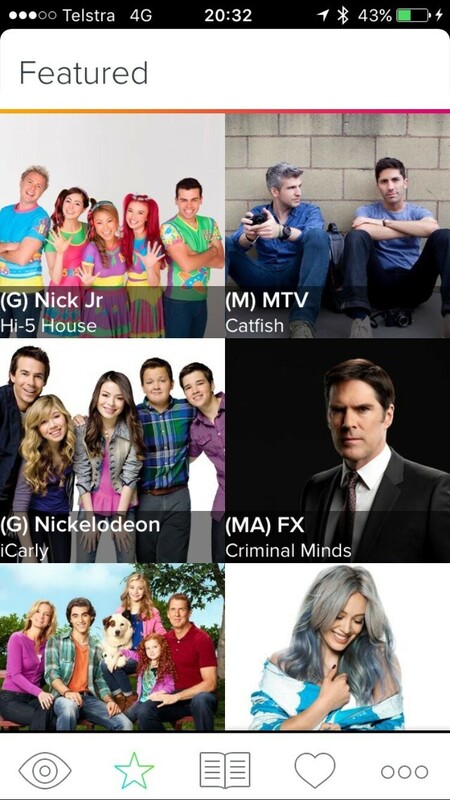 For a monthly subscription fee you get access to a selection of channels to stream on your iPhone or Android device. Available in three different ‘packages’, starting at $8/month for the ‘Value’ pack – including National Geographic, MTV, Sky News and CNN, to $15/month for the ‘Ultimate’ Pack, which adds channels like Lifestyle, FOX8 and Comedy, up through to the ‘Sport’ pack for $20/month which adds another four sport channels. In addition, ABC1 and SBS One are ‘included’ with all of the packs. Mobile Foxtel is unmetered for Telstra customers, meaning you can stream as often, for as long as you like without having to worry about chewing through the data limit on your phone.